Does it just do “Leaderboards”? Nope! It brings down all of your affiliate promotion stats as well, for you to display them in a post/page/text widget. They’re updated ‘LIVE’ – based on intervals that you specify so we don’t overuse the Clickbank’s API. Other creative uses, beyond ‘live’ stats? ** Sell access to your promotions on Clickbank! ** Offer 100% Authenticity to your promotions on CB – “do it live” – not on video, just a ‘link’ on your WP page/post SHOWING – not ‘telling’ thru videos/screenshots! ** Allow your JV Manager access to your Clickbank Promotions, either as an affiliate/vendor – and have them view the summary stats for you – without giving them access to your Clickbank accounts. New WordPress Plugin Is A Game Changer For WSO Pro Affiliates! 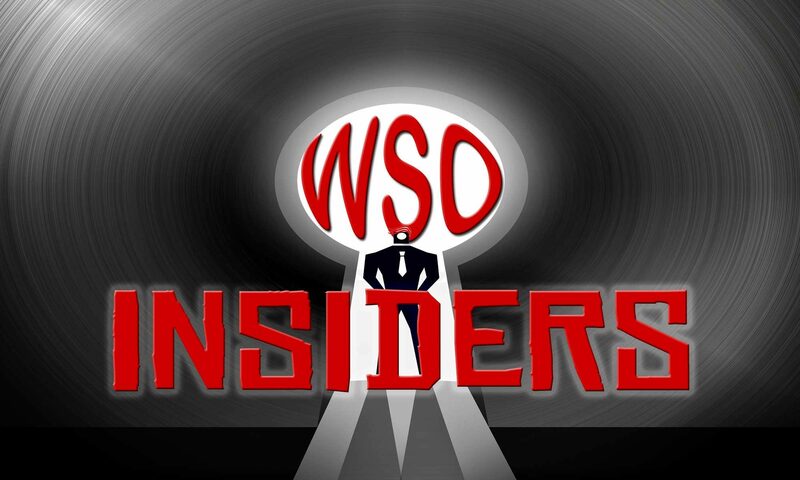 Game Changer for WSO Insiders like you! This new WordPress Plugin allows you to automatically email every buyer that purchases from your WSOPRO Affiliate link AND distrbute bonuses to those people. Even more..it automatically verifies that they paid and locks out refunders! WHAT? No Big deal? If that’s what you think then you’re missing the BIG PICTURE. Do you know how those WSO Owners make all of their real money? Back End Sales – One Time Only Offers… that’s right…and sometimes they offer commissions on those…and sometimes they don’t. But bottom line, using this little WordPress Plugin you can now get a bigger piece of the pie. Using this little WordPress plugin you can now immediately contact every single buyer that purchases from your affiliate link, automatically. Once the buyer visits your wordpress blog they enter the Paypal Transaction ID already provided in their email that this little automation engines sends out and BOOM…they’re verified for access. Remember those OTO‘s (One Time Offers) where WSO owners make their money? Well now you can offer your own to those buyers… you can even offer your own products, promote other WSO‘s..the sky is the limit. The best part? IT’S ALL AUTOMATED!